Have a question or want to schedule an appointment? Give us a call today! We offer a variety of services for your pet. From routine check-ups to surgeries or boarding, your pet is in excellent hands. 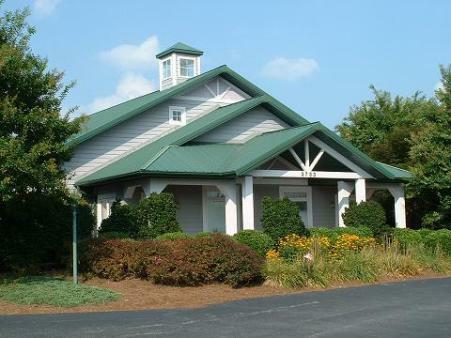 Southeast Community Animal Hospital, PLLC was established in January 1991 by Dr. David and Dr. Laurie Scotton. Our practice philosophy is simple -- to provide the best of medical and surgical care for our patients and to enjoy doing it. We are located on Southeast School Road between Alamance Elementary School and Southeast Guilford High School. We are proud to support all of the schools in our local community with regular donations to the school's science programs. Since starting this program, we have donated over $10,000 ​ for science education. We opened in an 800 square foot modular office and after four years, in November 1995, completed our current building. The hospital became certified by AAHA in 1997. Our accreditation demonstrates our commitment to the highest standards of veterinary care. AAHA regularly evaluates our hospital to ensure that we comply with the association’s standards for patient care, hospital services and equipment. AAHA standards are recognized around the world as the benchmark for quality care in veterinary medicine. 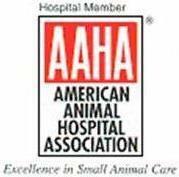 Click here to read more about the AAHA accreditation and what it means for you.